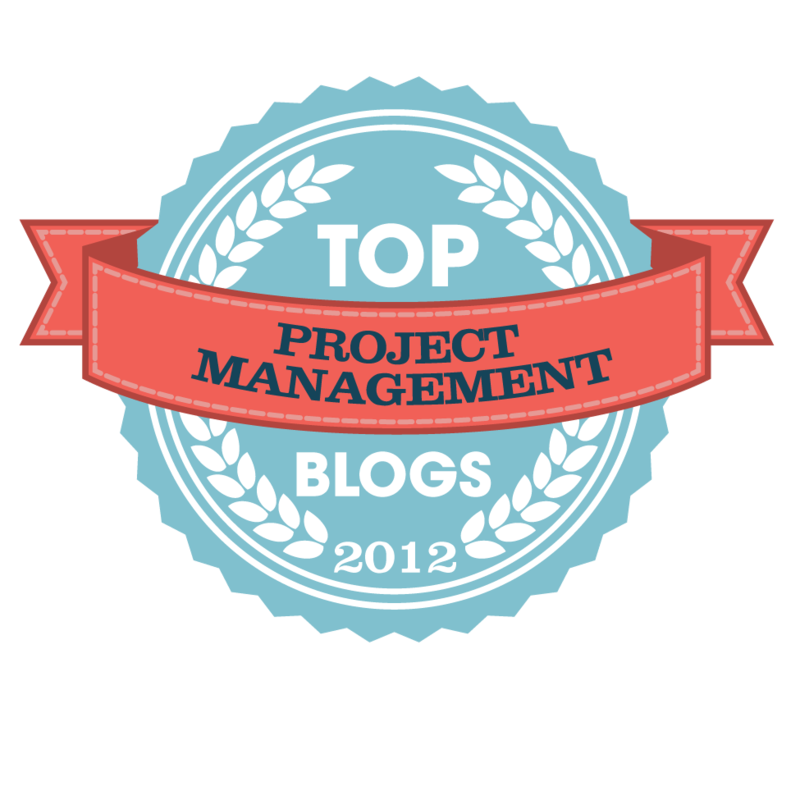 Bas de Baar posted a re-post of a concept about Project Management 2.0. Here's the picture that started my post. The description of this style of manage.There may be firms that operate projects in this way, but this is complete nonsense. No credible project management or business management method works this way. If it does, the firm is likely headed for the dust bin, now or soon. These words are of course "god and motherhood" and not actionable in any way. Agility is a core process attribute of Product Development Kaizen used at one of the world largest defense contractors. Team driven processes are the core attribute of NASA Integrated Product Team (IPT) for the current manned space program. Same for large (multiple billions) of US Department of Energy construction and nuclear weapons programs. Control and collaboration is the core process of the Integrated Master Plan / Integrated Master Schedule (IMP/IMS) mandated by US Department of Defense. Clarity of project goals is the core attribute of IMP/IMS and Performance Based Earned Value. So What's the Rub Here? When all three boxes are put together, there is a major disconnect. First there are no actionable statements in the boxes. Nor are there any units of measure. By this I mean, how flexible is flexible? How rigorous is rigorous? When we same "agile" is that a noun or a verb? When we say control and collaboration, what are the units of measure. This approach is a non-starter in any non-trivial business environment. Any product or project leader would consider these words "whining" - no actionable outcomes on the Bottom Up side. The "agilest" message here is not only naive it is arrogant - based likely on poor past experience, not based on observing or even participating in credible project management environments. In the end this approach is a bad example of what Project Management 2.0 should be. A another missed opportunity. 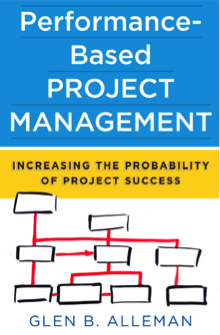 Because Project Management 2.0 needs to be pushed outside of the domains that currently use the Top Down and Bottom Up approach - the discussion needs to be how to combine the best of both worlds, not whine about how bad project management was used, then replace that with platitudes of the non-actionable buzz words. If Project Management 2.0 is going to succeed, it must provide unassailable beneficial outcomes, in units of measure meaningful to the buyer. 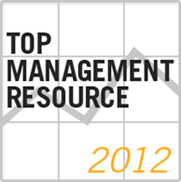 This approach to improving the process of managing projects is DOA.